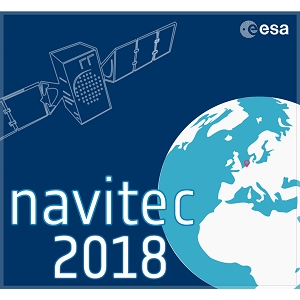 NAVITEC is the navigation conference hosted by European Space Agency (ESA) in coordination with CNES, DLR, and the University of the Federal Armed Forces Munich. 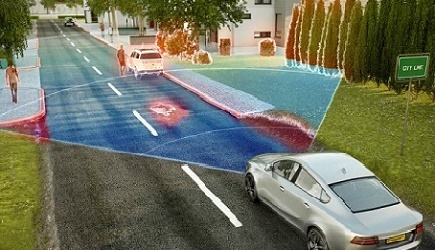 Now in its 9th edition, the event provides an open forum for space and terrestrial satellite navigation technology designers, developers, integrators, users, universities and agency representatives. This year the event will have workshops on navigation equipment and techniques: receivers, payloads, signals, navigation algorithms, signal processing techniques and applications of GNSS (terrestrial and space).